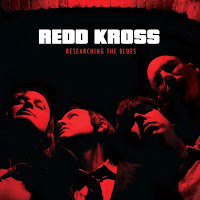 Your Flesh recently posted my review of the newest Redd Kross record; these guys are cheery and make for a funny interview, but in sum, Researching the Blues somewhat suffers from Kate Bush Syndrome. What is this, you ask? Kate Bush took a long hiatus between The Red Shoes and Aerial, and given such, Aerial was a decent record but sounded dated because it picked up in 2005 where her 1993 record had left off. 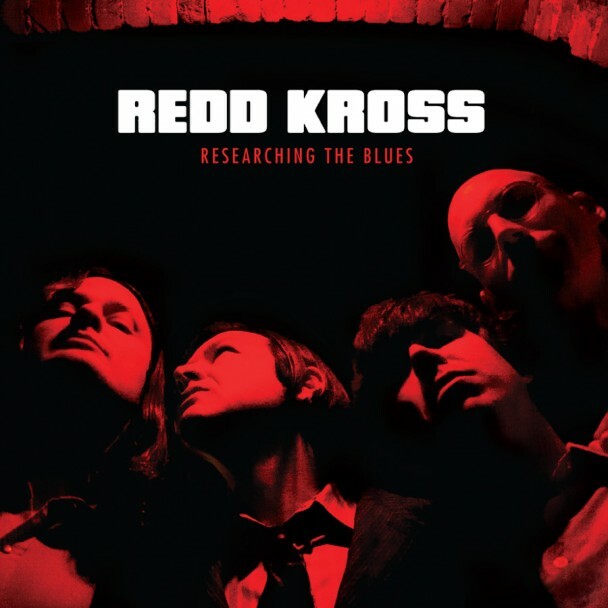 The fifteen-year difference between the last two Redd Kross album mimics this issue quite thoroughly. Researching the Blues is a fun record, surely, but...well, compare them to what they once were, and to what music was in 1997. You are comparing the song writing of a band in their preteens to one in their mid-40's? Listen to pre-teen Beatles and mid-40's Beatles or any band for that matter. Wow, let's see you do better. According to the fan and other critic reviews - you are clearly the minority. First, yes, I'm comparing. But the side-by-side video comparison exists merely to show what they were when they started, and what they are now. They were a snotty punk band, and they became a pop-rock/power pop band. The new record is fun enough, but it sounds very commercial. I already wrote this. I don't know if you read the linked review or just noticed the videos, but the actual point I made in the review was that the new record sounds dated to the late 90s, and my suggestion was that this is because that is when they left off and that last phase of their career is probably what they know best at this point. Yes, of course musicians evolve over a thirty year span. But when a band changes so drastically over that period, they can't expect to please every fan over every phase. You (and the majority) may prefer them as a pop-rock band. So be it.